The Board of Commission recently approved the FY 2019 Street Resurfacing Contract. Scotty's Contracting and Stone was awarded the ~$2,000,000 contract for the City's Street Resurfacing Project which will begin in the Fall of 2018. This program is funded annually through Liquid Fuel Tax revenue received from the state of Kentucky. The City maintains approximately 278 miles of streets, a length which grows annually with the build-out of new subdivisions. 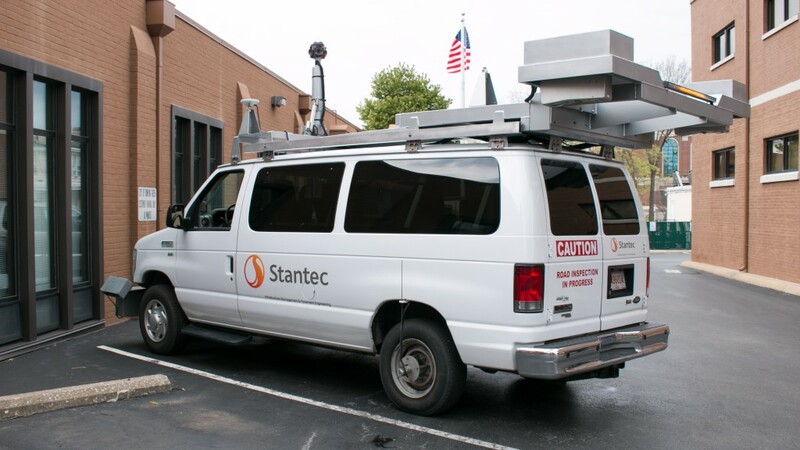 Street conditions are surveyed annually by an outside consultant using a vehicle with high-tech equipment including lasers, cameras, computers and other measuring devices. The data which is collected is maintained in a pavement Management Application (PMA). The PMA performs analysis recommending the most economically efficient allocation of available funds to sustain pavement quality throughout the street network. Staff also conducts field inspections to evaluate and prioritize projects and develop the final project list each year. The total number of lane miles to be paved will vary from year to year and depends largely on the cost of asphalt, as well as existing conditions such as the need to do more intensive street repair beyond a typical overlay in some locations. Any additional work will increase the cost of a typical mile of paving. In FY 2019 we are projecting paving approximately 18 miles of streets. Attached is the overlay list.